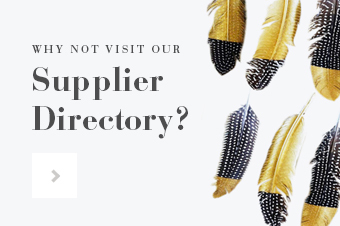 I am always looking for new people to feature on the Blog, wether it be suppliers, designers, DIY Tutorials, or wedding inspiration, so when I came across the lovely Sara from Burnetts’s Boards I was impressed straight away and knew I had to ask her to come and be part fo the Boho blog. Luckely for me Sara said yes! 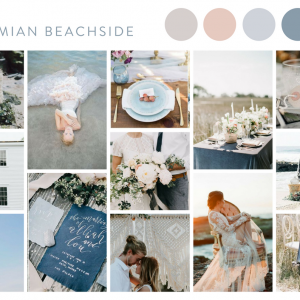 Sara is based in Hawaii and comes up with THE best creative ideas and puts those ideas together perfectly in the form of inspiration and mood boards, hence the blog – Burnett’s Boards. 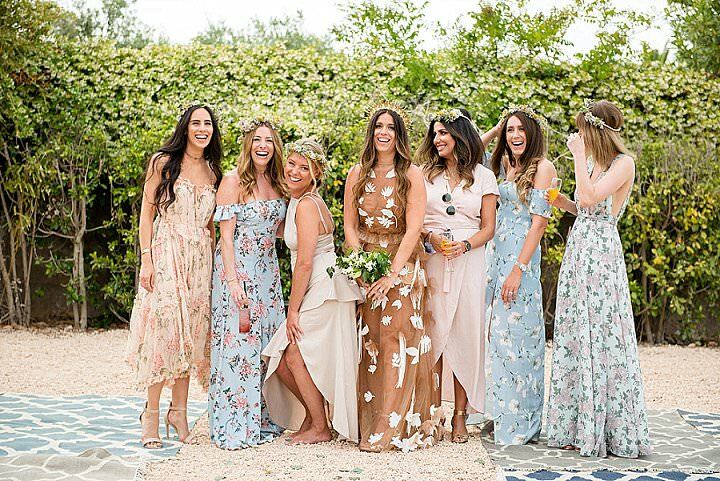 Sara will be joining us on a monthly basis to share with us a new Inspiration board, pulling together some imaginative wedding inspiration for all of you. So I’ll Pass the Blog over to Sara, Please be nice to her and do show her some appreciation by leaving a comment in the box below……………. A big Aloha and maholo to Kelly for allowing me the opportunity to guest post! 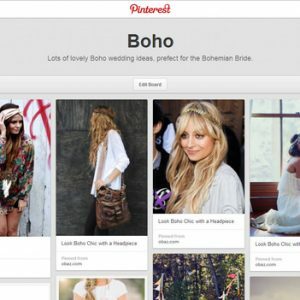 She asked if I would like to make an inspiration board for Boho Weddings and I said, “are you kidding?! 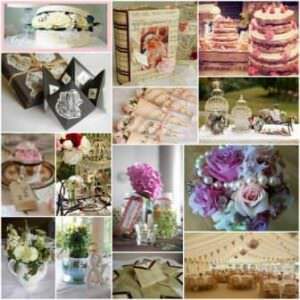 That’s just what I love to do!” So today I thought I’d bring you some of the best ideas I’ve seen for a totally unique and oh-so-whimsical tree house wedding. 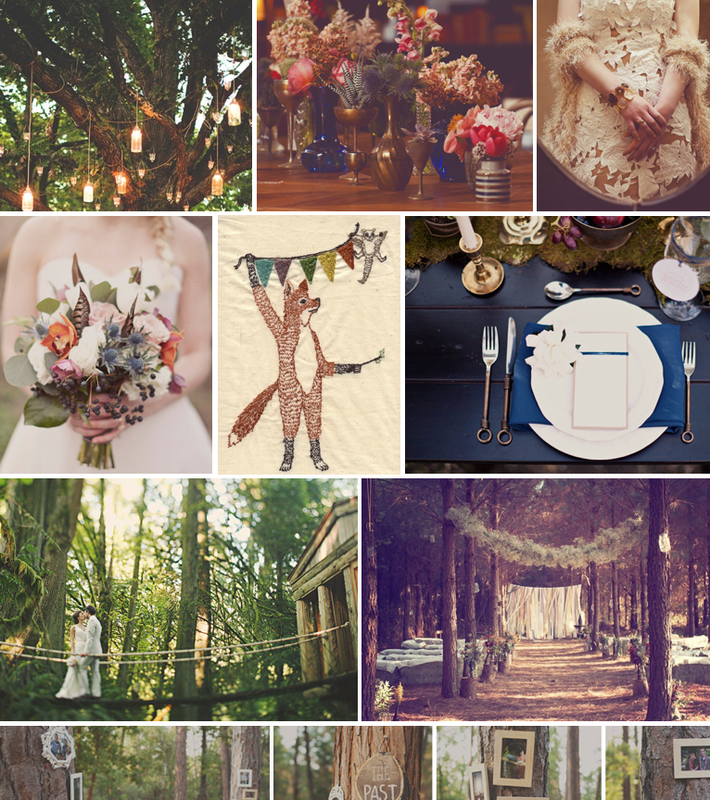 To put together your fabulous tree house wedding, start with the venue. Even thought I now live in Hawaii, I grew up in Kingston Upon Hull, (insert Hull joke here), but it’s been a while since I’ve lived there so I did a quick google search for ‘tree houses in England‘ before starting this inspiration board and good news ladies, you guys have loads of them. 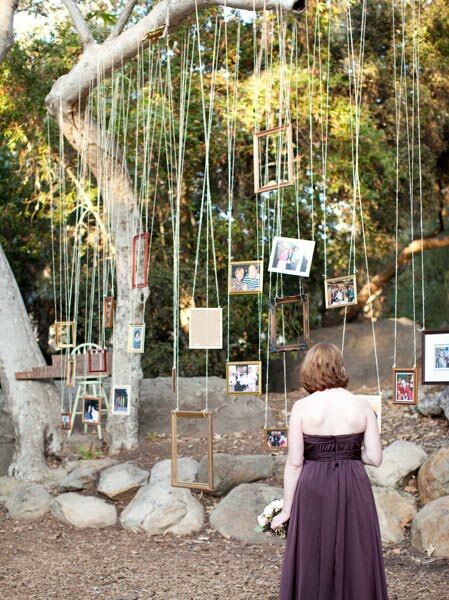 Tree houses are obviously in forests, so mark the path to your ceremony location with photographs documenting you and your fiancé’s story. Include family members and loved ones, and vintage pictures of those who have passed to keep their memory. 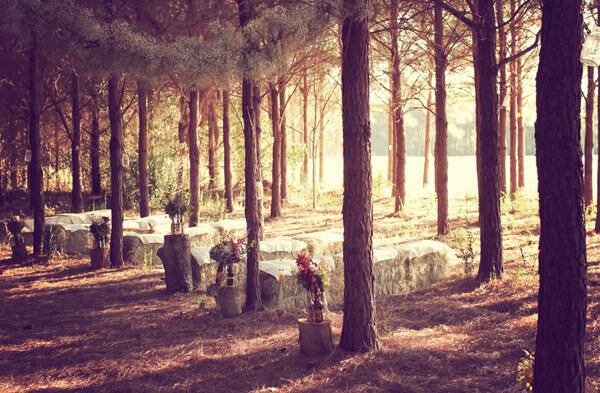 Use woodland elements, natural lighting from the sun filtering through the trees, and rustic touches for your ceremony decor. 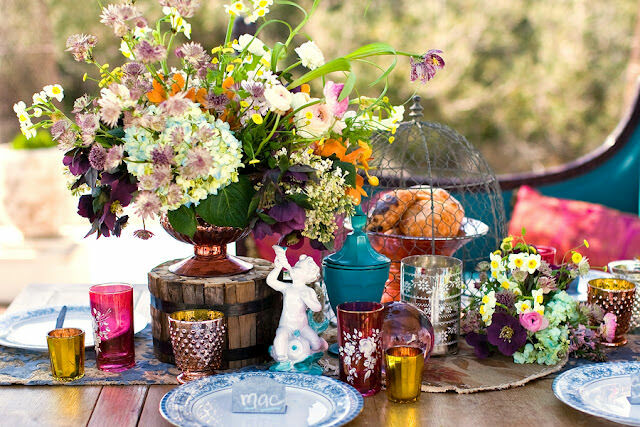 For your treehouse hosted reception, look for eclectic vases, vintage tins, and anything that you find whimsical, fun, and colorful to hold wildflowers for your centerpieces. 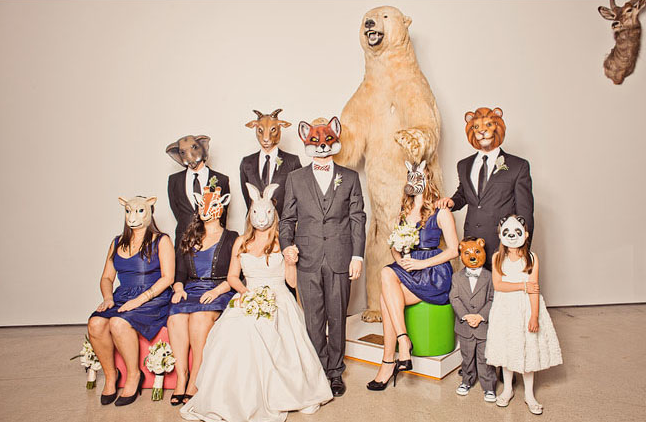 Pump up the volume in your photo booth by skipping the lame mustaches (I’m totally over those) and going for some fun woodland creature masks instead! 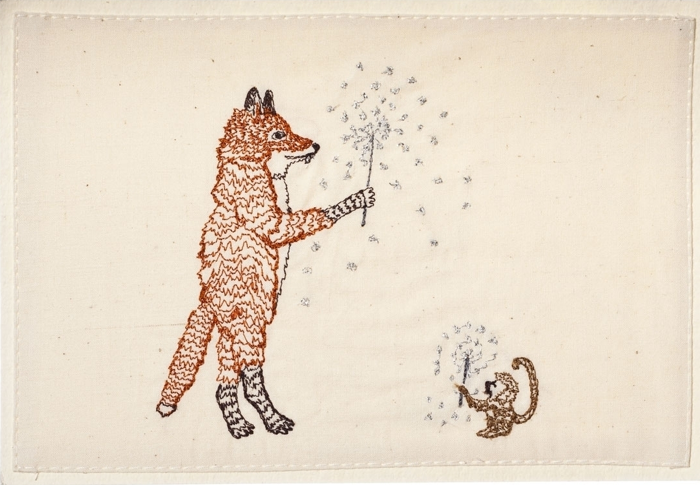 And while we’re on the topic of woodland creatures, give your bridesmaids something to remember your amazing treehouse wedding with – look for artsy and handmade items like this whimsical embroidered fox (and the one pictured in the inspiration board). Both available from Cat Bird. And last, but not least, make your wedding night truly memorable by spending the night somewhere magical and romantic in the forest. 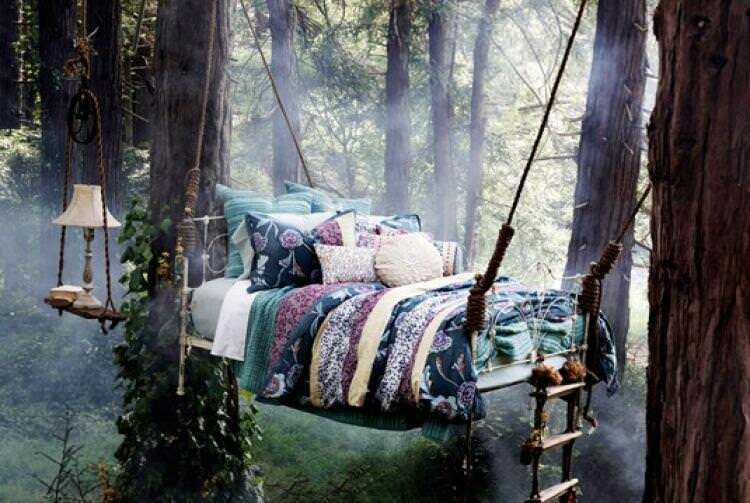 Image Credits: UK treehouse, hanging pictures, forest ceremony, eclectic centerpiece, woodland creatures face masks, embroidered fox, treehouse bed. 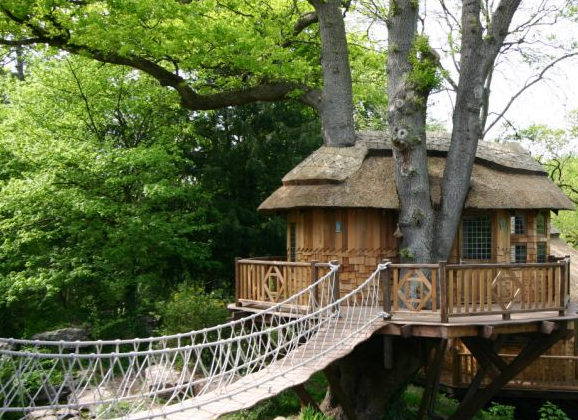 My biggest little girl dream come true would be to live in an amazing treehouse (I watched far too much Swiss Family Robinson as a kid!). Treehouse + Foxes = Win. 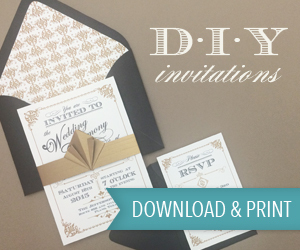 Thanks for sharing and looking forward to putting together the next one ! This is amazing, please tell me this is England – it’s exactly what I’ve been looking for for my wedding.